An interactive user sourced map of the trails in the Moose Jaw area is available on trailforks. Download Trailforks to your mobile device! Here is an updated and detailed PDF map of the Buffalo Pound trails near Moose Jaw, Sk. Feel free to download and enjoy! Maps are also available at the entrance to the park. Through trailforks all users are able to provide reports on the trail conditions encountered on their ride. Please feel free to suggest areas needing some trail maintenance or the location of a fallen tree. Been riding the trails 2-3 times a week as we are camping in MapleVale for the summer. Conditions improving since the rain in June. Trail Heaven is still boggy, muddy and wet in upper 1/3. Weeping Fee and Rutledge good – bridges well done. Creek bed drying up and stream decreasing. Beaver trail is quite thick with tall grass but dry. Boat launch trail is good. So nice to have these trails in Saskatchewan. A friend and I tryed to ride barrels trail this morning and we found our selfs at the top of the hill where the start of upside down trail. Not down the lake road like the online map shows. We wanted to know if we missed something? A turn or an un-noticed un-cut trail? 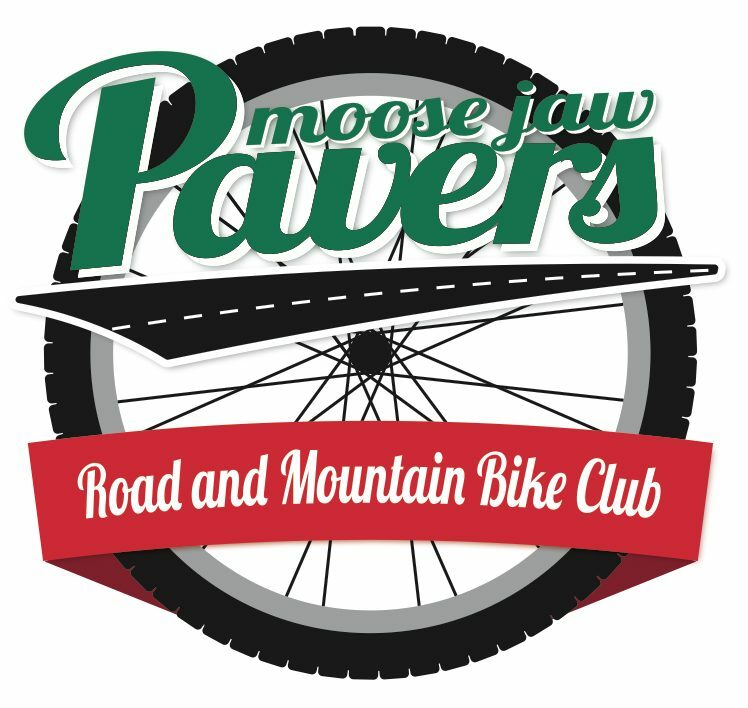 We love your trails and pain to join next season to further help the Pavers grow. Tyler, Barrels can be accessed a little further up the road on the left. This will take you down the valley. It can also be accessed from the bottom of the hill near the road into the lower chalet. There is a sign marking the trail on the northside. Fun trail regardless of where you start!